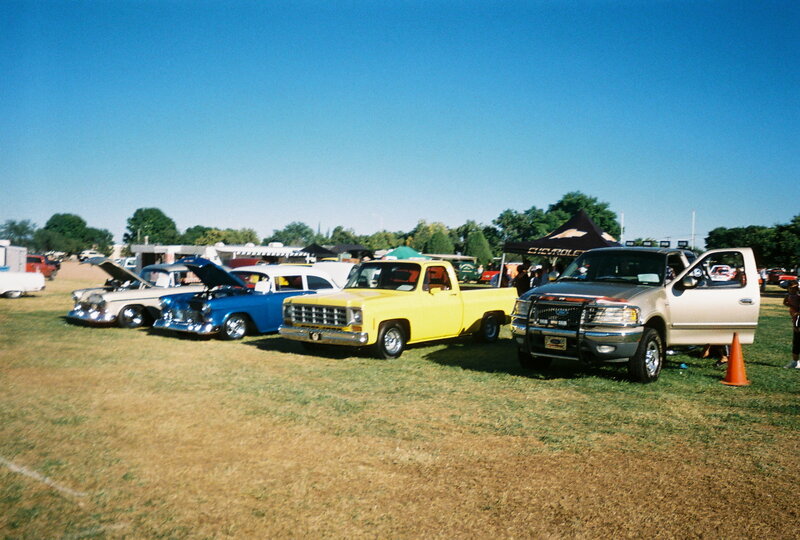 Here are a few pics of my truck in the 2010 Sierra Vista Cars in the Park. 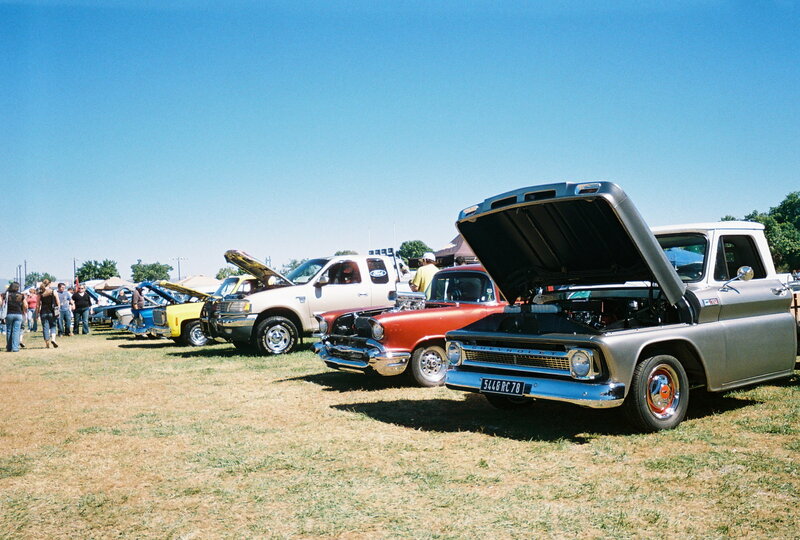 We ended up getting "best truck 90's modified" in this show. I have just posted a few of my truck here in this thread, there are some pics of some of the other cars in my album on my profile. I should have posted them sooner but I have been VERY busy. P.S. 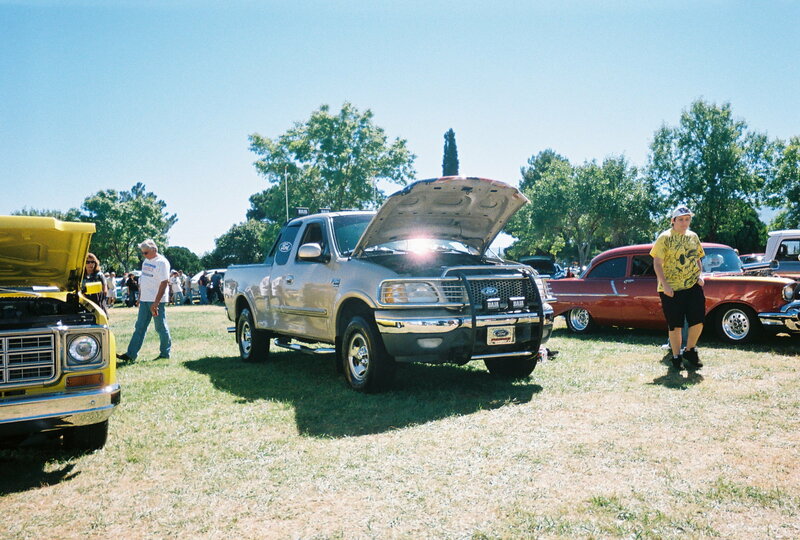 Look very closley at my ford emblem on the front of my truck in the first pic. Nice! What does that emblem say - it looks like it says Fast. 1994 gmc sierra transmission, torque convertor? noise in park, neutral and reverse.